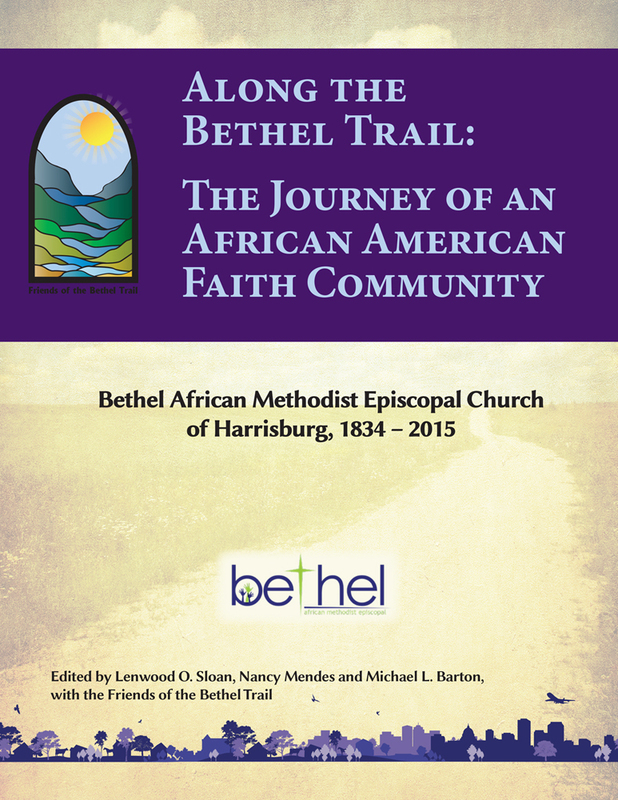 This entry was posted in book releases and tagged african methodist, bethel AME, black churches, Civil War, episcopal, harrisburg, philadelphia, reconstruction, underground railroad. Bookmark the permalink. Reblogged this on The Quill of Tacitus Book Blog.